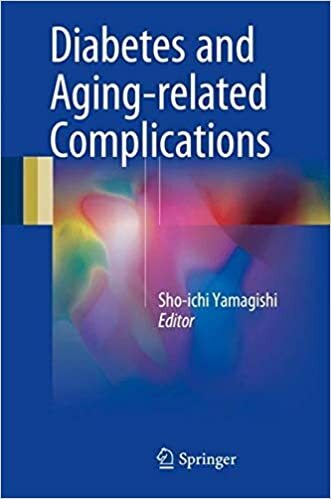 Diabetes and Aging-related Complications (共著書籍) Chapter 9 Diabetes and Cancers. 2018;10:1080 Dietary Approaches for Japanese Patients with Diabetes: A Systematic Review. Noto H,et al. 2018年 J Diabetes Investig. 2018 Mar 26. doi: 10.1111/jdi.12810 / Diabetology International (2018) 9:1–45 Japanese Clinical Practice Guideline for Diabetes 2016. Noto H,et al. 2018;9:473–474 Unfolding link between diabetes and cancer. Noto H,et al. 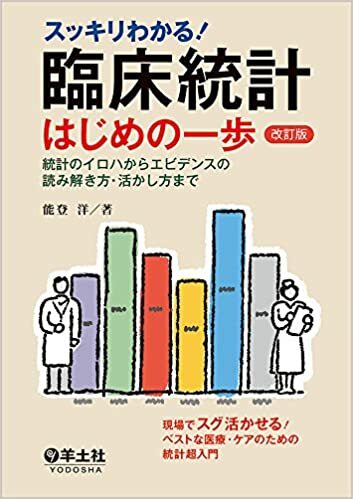 2017年 プラクティス　2017；34：544-550 「糖尿病受診中断対策マニュアル」の有効性についてのパイロット研究-解析結果と考察-． 野田光彦，能登洋，et al. 2016年 J Japan Diab. Soc. 2016年 Cancer Sci 2016;107:369–37 Report of the Japan diabetes society　⁄Japanese cancer association joint committee on diabetes and cancer,Second report Noto H, et al. 2015年 Diabetology International. 2015;6:151-187 Evidence-based Practice Guideline for the Treatment for Diabetes in Japan 2013 Noto H, et al.